life in a way that makes sense to YOU. Who you entrust your money to is of critical importance and when it comes to money, no two people are alike. At McCarthy Wealth Management, we get it. 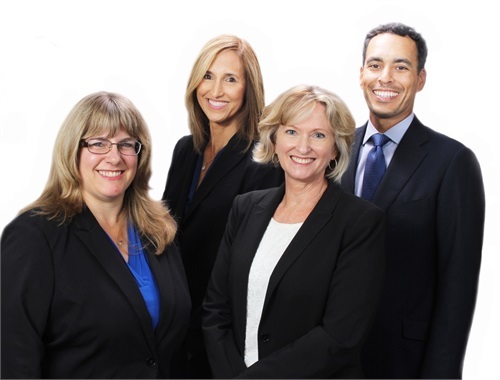 The intelligence, education, credentials, and experience of the team at McCarthy Wealth Management together have allowed us to create a meticulous and truly mindful approach towards the personalized and trusted guidance you need. 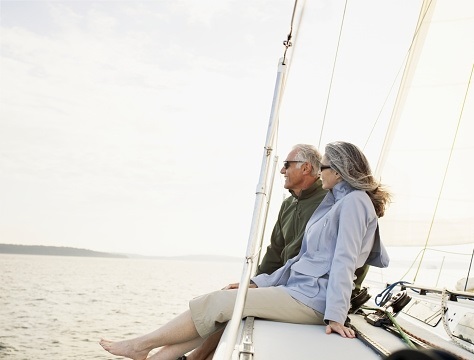 For those in or near retirement, business owners and women responsible for their financial security, click here to find out more about our services. We take time to listen, question, and understand your needs and goals. We strive to provide our clients with the clarity and confidence they need to help them make important financial decisions. 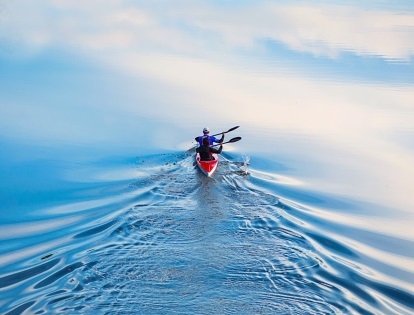 We can help you build a customized strategy that utilizes a properly diversified portfolio designed to help meet your goals. 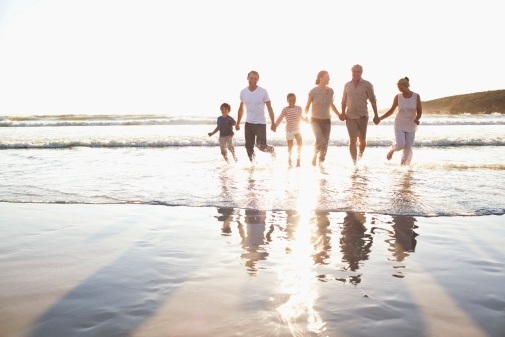 The McCarthy Wealth Management comprehensive financial planning process begins with developing a deep understanding of your needs and goals so we can design a comprehensive plan and roadmap to help you get there. Securities and investment advisory services offered through FSC Securities Corporation, member FINRA/SIPC, a registered investment advisor. 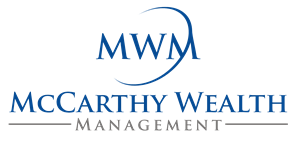 McCarthy Wealth Management is not affiliated with FSC Securities. CA Ins. Lic. # 0D68839. This communication is strictly intended for individuals residing in the states of AR, AZ, CA, CO, FL, IA, IL, IN, LA, MI, NH, NV, NY, OH, OR, TX, WA and WI. No offers may be made or accepted from any resident outside the specific state(s) referenced.